With miles of gorgeous coastline combined with mountain vistas, the Balkan country of Croatia is a great destination for a holiday. Mixing history, culture, and relaxing resorts, the country ticks most of the boxes we look for in a great escape. 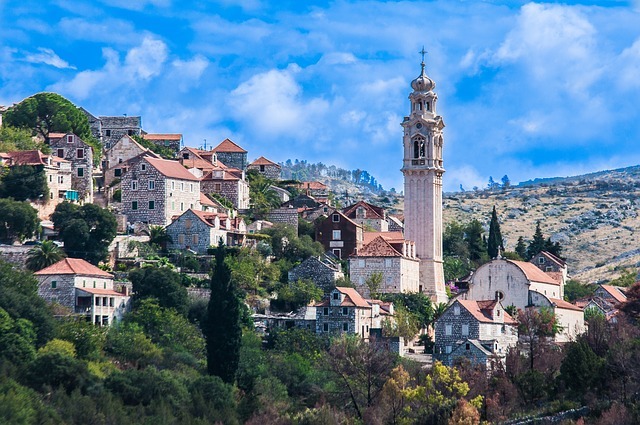 There are two great Croatian destinations that can offer you so many things to do. The coastal city of Split and the island attraction of Brač give visitors a taste of seaside life, Croatian history, and local cuisine. As Croatia’s largest city on the Adriatic, Split grew as a trading home for Croats, Yugoslavians and the rest of Europe. Its pinnacle site, Diocletian’s Palace, makes up the majority of the city’s centre and Old Town. It was constructed in the 4th Century by then Roman emperor Diocletian. There are a number of locally published guides that will help visitors negotiate and explore the palace. It includes the Peristyle – the main open space in the palace and is surrounded by columns and arches. Located on the outskirts of the historic site, the Cathedral of St Domnius welcomes visitors as well. 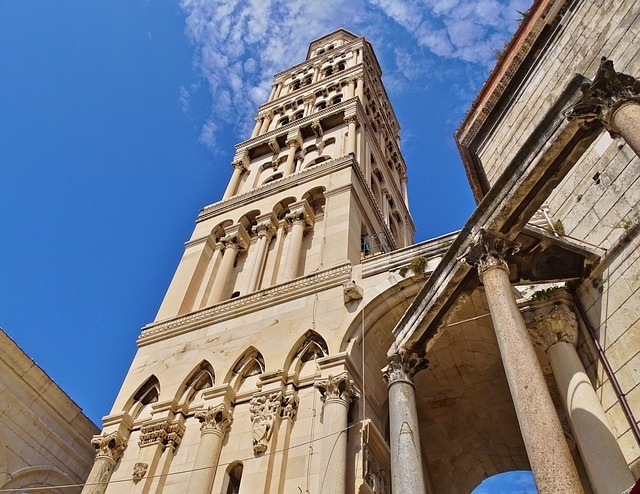 The bell tower of the cathedral offers fantastic views of Split. The site also includes the People’s Square – the city hall that was built in the 15th century. Other areas of interest include the Split City Museum. Here, you can view the statue of Gregory of Nin by Croatian sculptor Ivan Mestrovic. 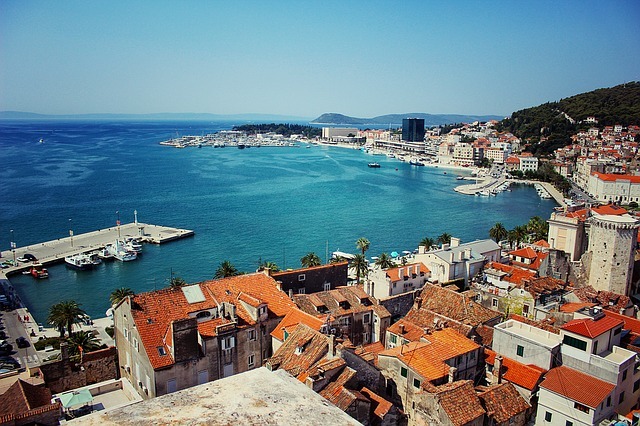 It is one of the most visited sights in Split. Other museums in the city include the Mestrovic Gallery, the Museum of Croatian Archaeological Monuments, and the Museum of Croatia. 150 square miles in size, Brač is the largest island in the Croatian region of Dalmatia. It plays a massive role in the region’s fishing and agricultural production and is widely known for its wine. It produces olive oil, figs, nectarines and other delicious fruits. Perhaps the island is best known for its global export of stone. Stone quarried from Brač has been used in the construction of the White House in Washington D.C., Berlin’s Reichstag and the Catholic cathedral in Liverpool. Brač features the Golden Horn Beach. Used for tourism advertising campaigns because of its beauty, the beach covers 500m and shifts with the season and the sea currents. For tourists to enjoy, the island features the Branislav Deskovic Fine Art Gallery. Located in a 17th century Renaissance building, the gallery brings together work by great Croatian artists. There is also a 15th century Dominican Monastery in the eastern part of the island. In recent years, the island has become a premier resort destination. Travellers with Friendship can look forward to an amazing stay at the 4-star Hotel Amor. The hotel boasts its own pool, bar and restaurant. It offers lovely wooded grounds and has a private beach. The region has a strong reputation for wine production. 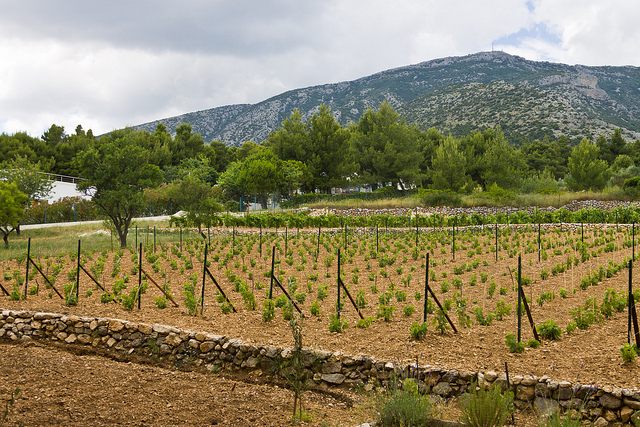 In the Bol portion of Brač, there are a number of local wineries that make a perfect day out. Along the city’s main promenade, the Stina Winery welcomes visitors to enjoy some local wine after a day at the beach. The winery was started as a massive gamble by local entrepreneur Jako Andabak. He bought land, brought grapes to the island and started a new tourist wine industry on the island. There are other locations where you can enjoy a combination of wine tasting and locally produced olive oil. The wine is often produced in a small village called Vela Farska. The plavac mali produced on Brač is a Croatian variety of red wine that offers rich flavours and aromas including blackberries, dark cherries, pepper and spices. The wine, producers say, seemingly grows from the famous stone on the island, and local wineries take pride in the wine that is produced. At the Vina Senjkovic winery, they create a number of unique varieties. Bottles are available locally and make a great compliment to local meat and fish dishes. There is no lack of things to do whilst enjoying a holiday in Croatia. In Split, there are dozens of restaurants, gastropubs and outdoor cafés to enjoy. The area is also well known for global music festivals. 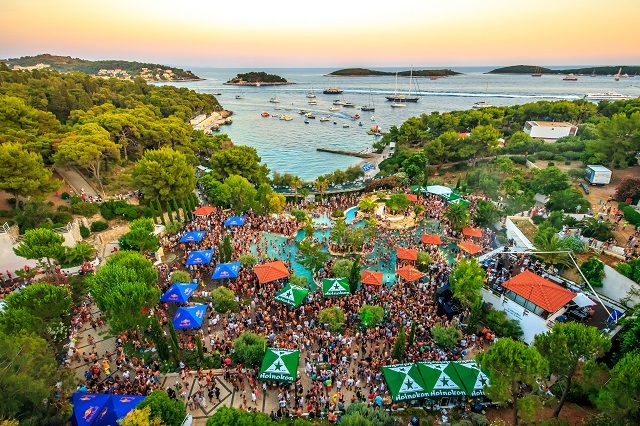 Held in July each year, Ultra Europe is a tremendous electronic dance music festival held in Split’s Poljud stadium. The event welcomes tens of thousands of music fans to enjoy the city and region. With its vibrant coasts, it is no surprise Brač is popular for beach recreation and enjoying the sea. There are so many opportunities for those looking for sports and recreational activities: cycling, horseback riding, rafting, and sea kayaking. There are also chances to enjoy diving, water skiing, and more. In both cities, you will find a wide variety of local culinary spots. In the resort areas of Bol and Supetar near the centre of the island, there are many popular restaurants. They cater to a wide variety of tourists and tastes. In the tiny villages in and around Split and Brač – with a bit of exploration – there are a great many local tastes to try.